Tyler Smith was born and raised in Franklin, TN where he began learning to play the piano at the age of five. During his teenage years, Tyler began started composing material of his own in his father's home studio. He has since composed original music for commercials, short films, a documentary, and three feature films including "90 Minutes In Heaven." 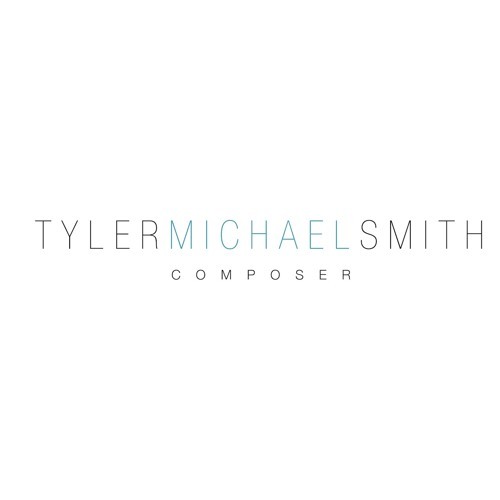 In addition to scoring films, Tyler has toured worldwide as a keyboard player and been a session piano player for several different artists spanning various genres. Tyler currently resides in Franklin, TN with his wife and two children.